On the fence about getting a tattoo? To steer you in the right direction, we've rounded up a few delicate and dainty designs to consider. 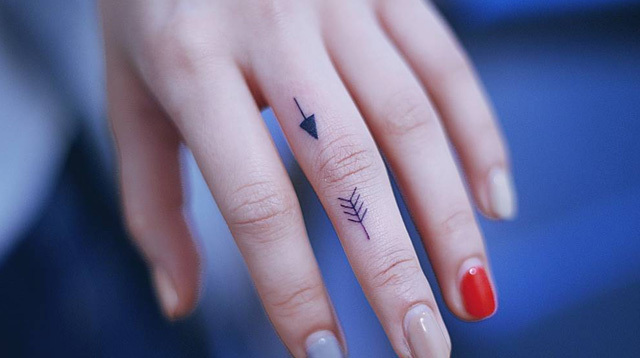 These would definitely be appropriate for your first tat!